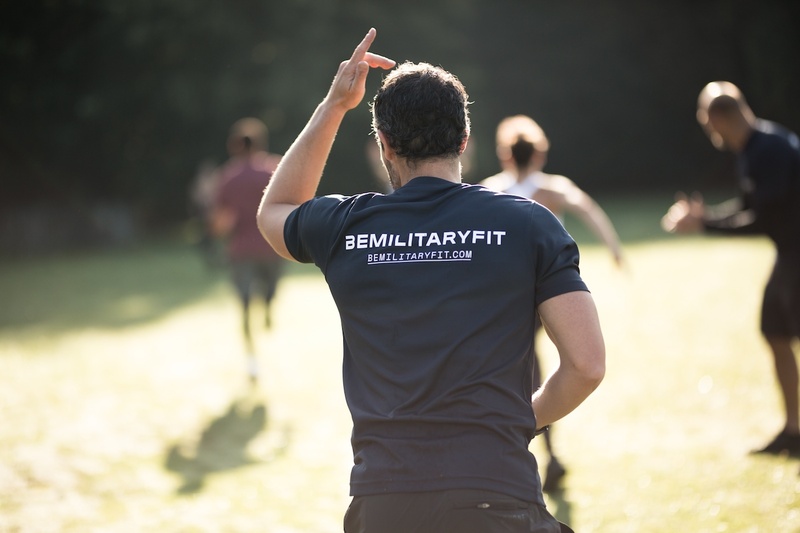 Be Military Fit (BMF) is recruiting a full-Time position for Lead Instructor. 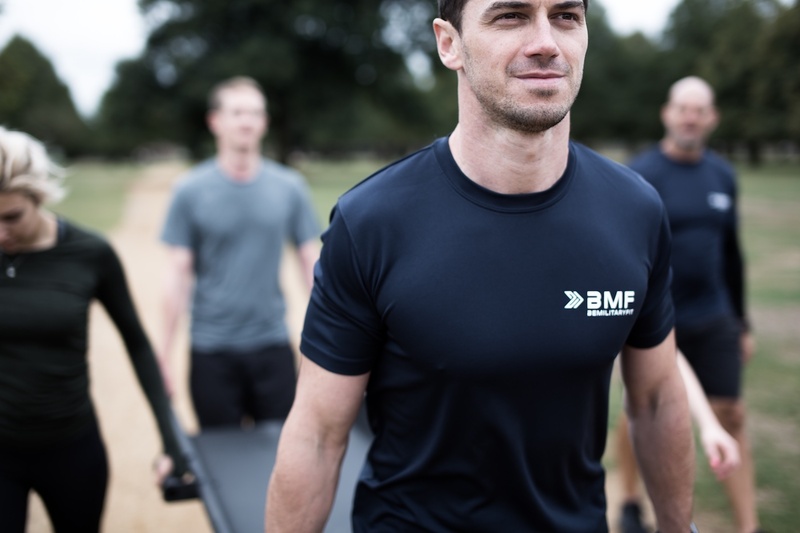 BMF offers employment opportunities to ex or serving members of the Armed Forces who are looking for a new challenge. We are a nationwide fitness provider and run over 500 classes per week in 140 cities around the UK. We offer our Instructors both full time and flexible part-time employment with excellent career opportunities. Want to work with the leaders in outdoor fitness but do not hold a fitness qualification? BMF recognise Study Active as a learning provider that provide quality courses for the fitness industry. Study Active offer both the Level 2 Fitness Instructor, and the Level 3 Personal Training qualification and are CIMSPA and REPs recognised. With a mix of blended and online learning, you’re able to progress at a rate that suits you – fitting in around other commitments. A fast track option is also available for those who are looking to get qualified quickly. Once you’re qualified, come back to us and we’ll put you through our application process to work with Be Military Fit. For more information on available courses and funding opportunities, please complete the registration form and Study Active will be in touch.